Somerset singer songwriter Reg Meuross is now touring with new album, 12 Silk Handkerchiefs, as well as characters from his superb back catalogue. “There’s something special about the way he writes and delivers a song” said Townes Van Zandt. Reg has that rare gift of being able to touch people through his songs and performance, on a really human level, his words and music painting pictures that remain with the listener long after the song has been sung. 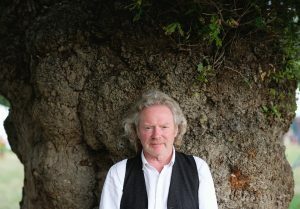 Accompanying himself masterfully on guitar and captivating audiences with his beautiful tenor voice, Reg’s catalogue of 13 albums includes story songs which bring characters from history to life, songs of protest and some of the most heart aching love songs ever written, performed with depth and spellbinding delivery. Reg’s appearances at art centres, music clubs and festivals and his recordings have established his songs as ‘the hinges upon which swing the doors of perceptive English folk’ (Folkwords). 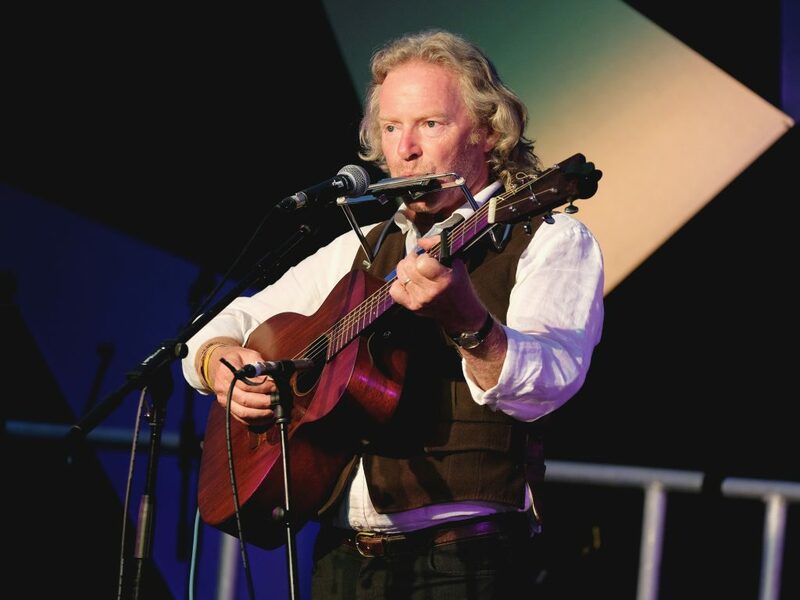 He is the patron artist of Priston Folk Festival in Somerset and Bridport Folk Festival in Dorset and of Holywell Music and Folk in Oxford.